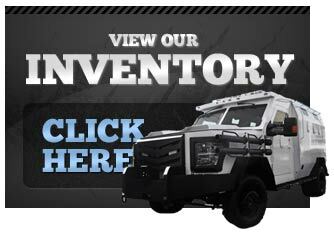 Look to us for the most affordable and dependable used armored vehicles for sale. We are proud to be the first name in used armored vehicles for sale, and our inventory features used bulletproof vehicles that run the gamut of used armored cars for sale. At usedarmoredvehicles.com you’ll always choose from models from the leading manufacturers including the Mercedes GL 500, Lexus LX570, Toyota Landcruiser, Cadillac SRX, BMW X5 and many other great cars as well as used armored trucks and vans for sale. We use only the highest grade materials and state-of-the-art engineering technology in our custom designs, and offer affordability on used vehicles that remain at the top of their game. Our armored cars provide the highest level of safety and come customized to suit your needs. 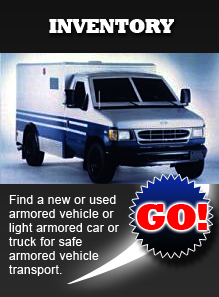 And if you’re looking for the best in used armored trucks for sale along with vans and more we can help. Secure the safety and durability you need for your passengers and cargo at usedarmoredvehicles.com. The Mercedes GL 550, Lexus LX 570 and Toyota Landcruiser are but a few of the wonderful used armored vehicles you’ll find for sale at usedarmoredvehicles.com. in addition to sedans and trucks we also offer used armored vans for sale, and no matter the vehicle you choose you can rest assured it will be customized with your needs front and center.